Ryan Chambers, president of the Chambers Transportation Group, calls his company’s newest super-train trailer design “the Swiss Army Knife of fibre-hauling trailers.” Chambers said the company prides itself on its design innovations for the pulp and paper industry, and this trailer is another in a long line of firsts that it has introduced. The Chambers Group is headquartered in Vernon, B.C., and operates—in some cases through wholly-owned subsidiaries—in Canada and the U.S. The Chambers trucks first took to Canada’s southern highways in the mid-1960s. 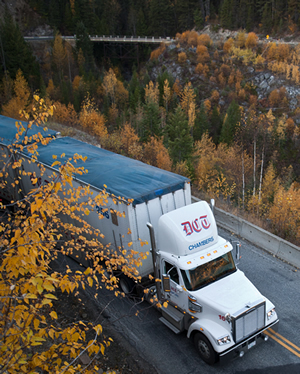 DCT Chambers has been operating in the Castlegar area since the mid-80s, with Mercer Celgar as its primary customer there. 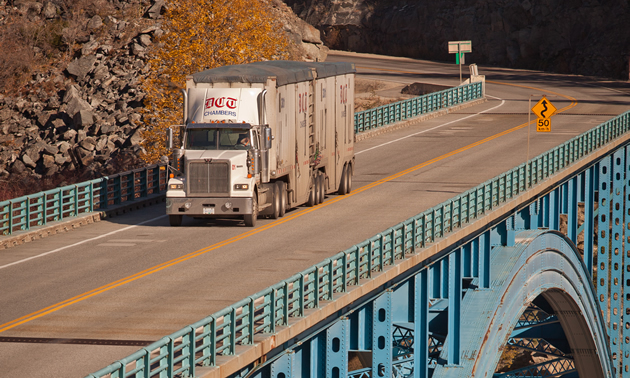 One of the Chambers Group subsidiaries is Glen Transport, a company originally based in Alberta. Chambers told the story of how the company came to acquire Glen Transport. “Over the years, my father had developed a respectfully competitive relationship with Don Glen at Glen Transport, which serviced the Skookumchuck pulp mill. When Don ran into some health problems and decided to sell his business, his first call—and possibly his only one—was to my dad. Don was very concerned about taking care of his customer, the Skookumchuck pulp mill, and also taking care of his people. He was very proud of his family business. 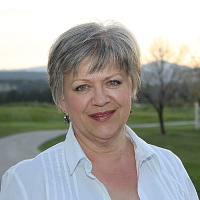 “In 2006 we came to an agreement with Don and purchased Glen Transport. We continue to service the Skookumchuck mill and the surrounding sawmills, operating as a subsidiary under the Glen Transport name. 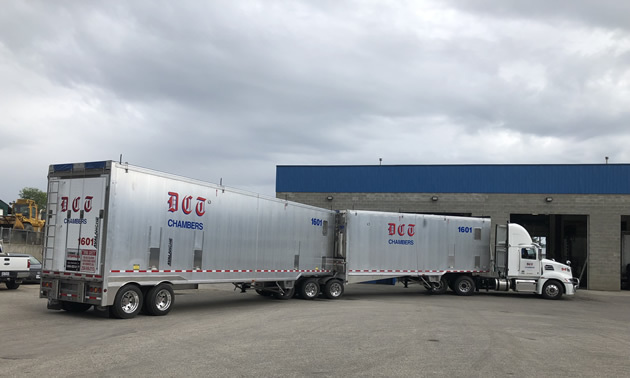 One way that the Chambers Group has managed to stay competitive is through its innovative trailer designs for bigger, lighter, more functional trailers. 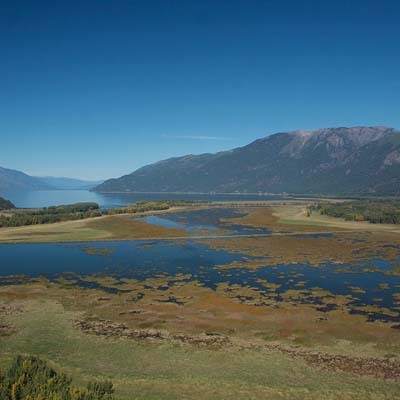 In the late 1980s the company was involved in designing and implementing a super-train (two-part) trailer for use on the Kootenay region’s winding mountain highways. “Introducing super trains for hauling wood chips in the region was a major turning point for our company,” Chambers said. 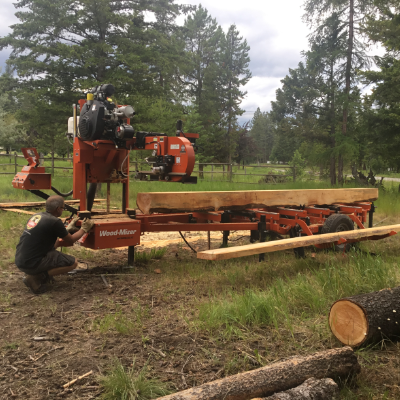 “We’ve also developed a log-chip trailer that hauls logs one way and chips the other. We’ve developed pulp-chip trailers that haul pulp to the Coast and chips back to the Celgar mill. DCT Chambers has now concluded a 12-month trial period to finalize the design, and the two dump-clean trailer (DCT, get it?) prototypes have been morphed into permanent units. The new trailers are being manufactured now, and Chambers expects to take delivery of them around mid-April. He said the trailer performs as well as any other trailer today for hauling wood chips, and it can do more. No special training is needed to operate these trailers on the road or in the mills. 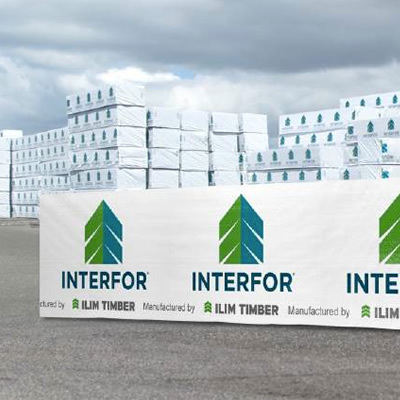 Interfor has three sawmills in the BC Interior, with total annual capacity of approximately 750 million board feet.